Over the last month, more than 50 per cent of new car sales in Norway were electric. Will we see the same occur in Australia? Labor says this is possible by 2030, however what are the steps we need to take to get there? Energy networks such as Brisbane based Tritium, are working and innovating infrastructure to accommodate a future powered by electric and hydrogen fuel cell technology. 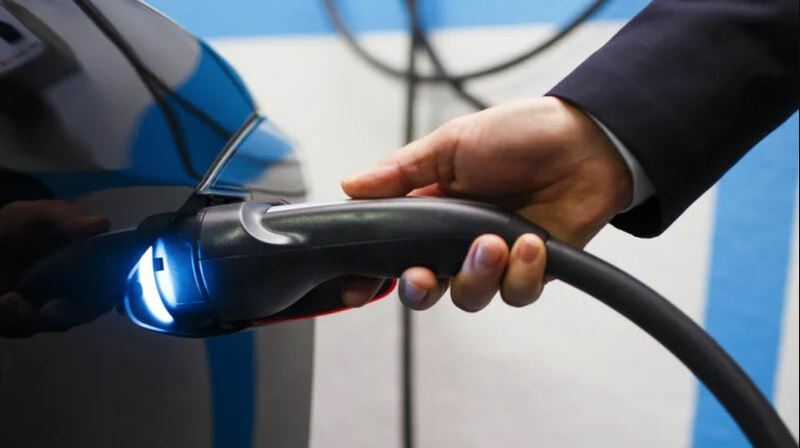 Chief Executive Officer of Energy Networks Australia, Andrew Dillon notes the increase in demand from electric vehicles will have major implications for the design and management of the grid. This has the support of energy networks who have been planning for an energy transformation that includes more household solar and batteries and more electric vehicles plugging into the grid. Energy Networks Australia has begun work with the Australian Energy Market Operator on the Open Energy Networks Project to ensure the much needed infrastructure reform will safely and affordably integrate these new technologies into Australia’s current electricity system. One thing we have to get right is ensuring much of the electric vehicle charging is shifted away from peak demand periods. 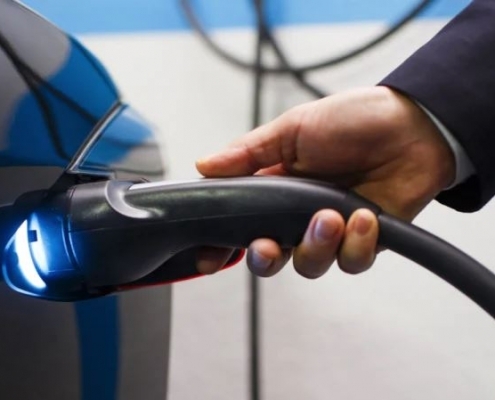 A combination of sensible pricing structures to encourage off-peak charging and smart charging infrastructure will ease the challenge that lie ahead. Additionally, hydrogen fuel cells are expected to play a significant role. This technology is currently being embraced worldwide for domestic and commercial use in gas networks and to fuel passenger and freight trains. Considering the evolution of the hydrogen economy, Australia is well positioned to become a major global supplier of hydrogen. We’ve already been planning on a world where new technologies are more prominent and can be integrated into the energy grid. With electric vehicle announcements and accommodating policy reforms becoming more mainstream, its no longer a matter of if. The time is now.